Bookmarks are small but essential things for the readers. Only a true reader can understand a value of a bookmark! 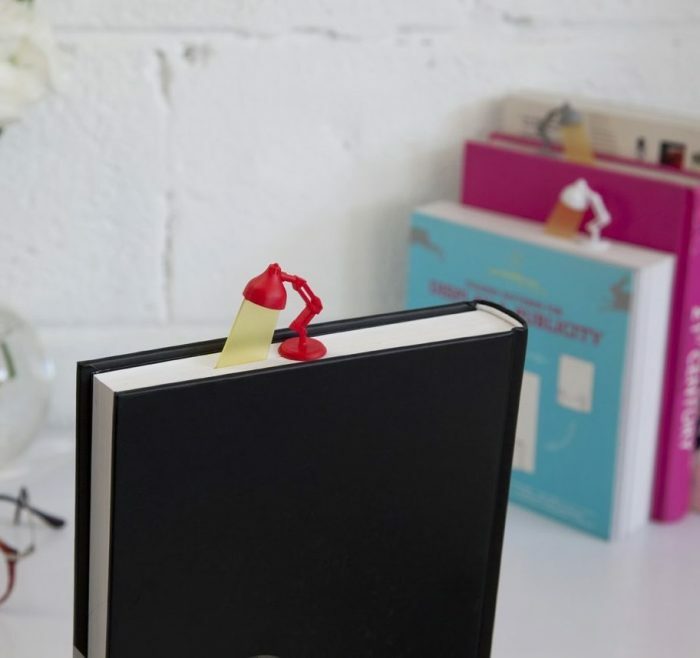 So to help our readers, we tried to find some cool yet useful bookmarks. 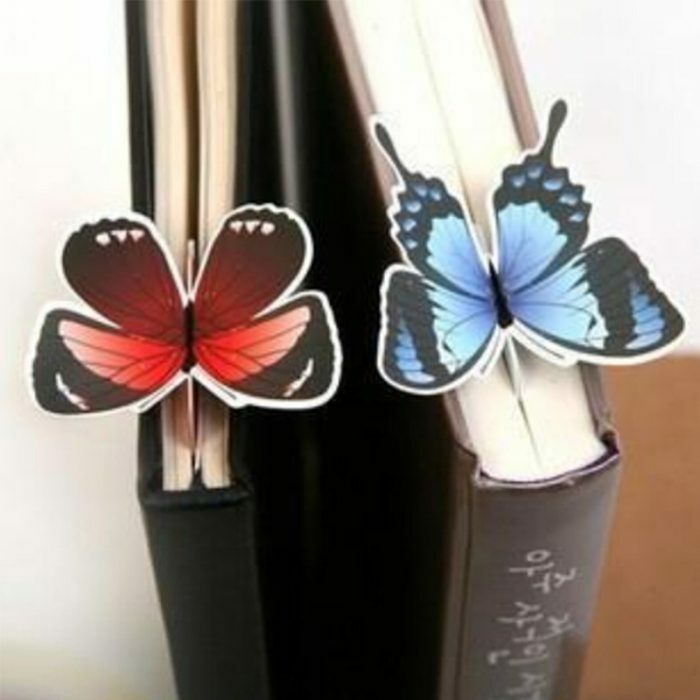 These bookmarks are stylish, unique and attractive. Some of them are sprouts shaped, zip shaped, lamp shaped, animal shaped and many more. 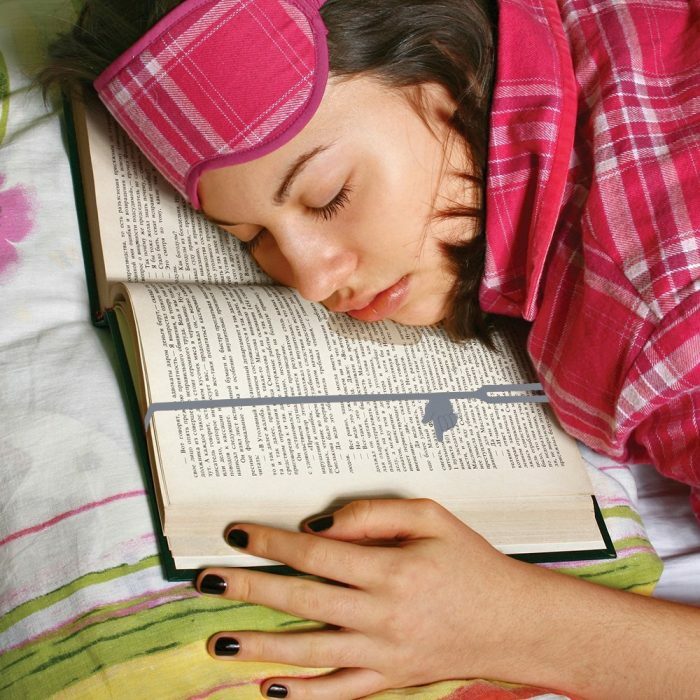 Just have a look and get the most coolest bookmark ever. These bookmarks are available at Amazon and are easily available to buy. 1. 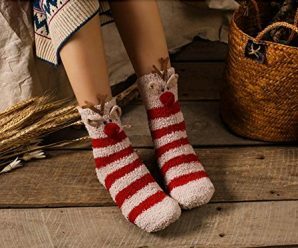 Cute Little Legs Bookmark: These cute little legs with her recognizable socks and shoes will be sticking out of the book, marking where you have stopped your fantasy adventures last time. 2. Red Lamp Shaped Bookmark: Shed light on your last read page! 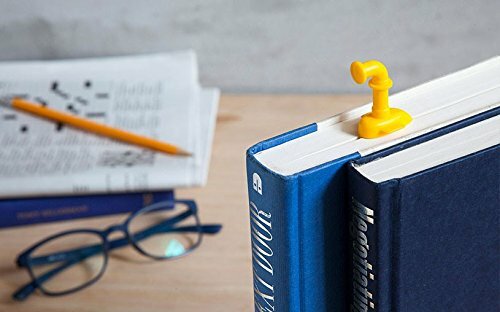 A lamp shaped bookmark will give your books a bright and enlightening look. 3. Decorative Butterfly Bookmark: Decorative Butterfly Bookmark is a fun, whimsical gift for any nature lover and/or book lover. 4. Plastic Man Feet Out Bookmark: The plastic man lies on the page with his feet sticking out, much like he is asleep in your book. 5. 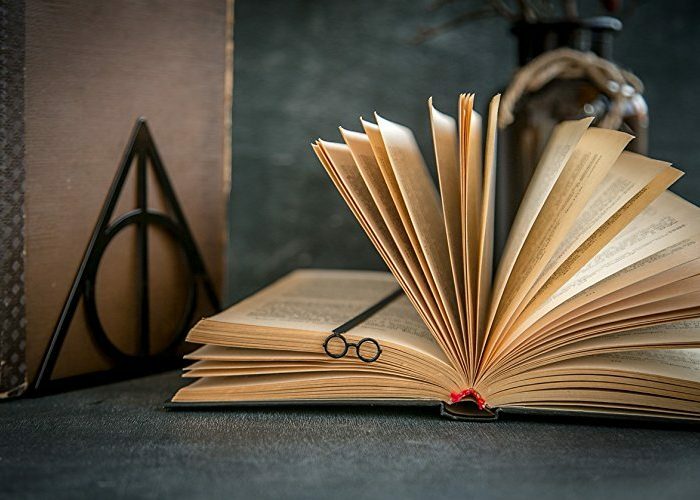 Harry Potter Glasses Bookmark: Harry Potter Glasses Bookmark great gift for a Harry Potter fan. They are polished by hand and powder coated with glossy paint. 6. 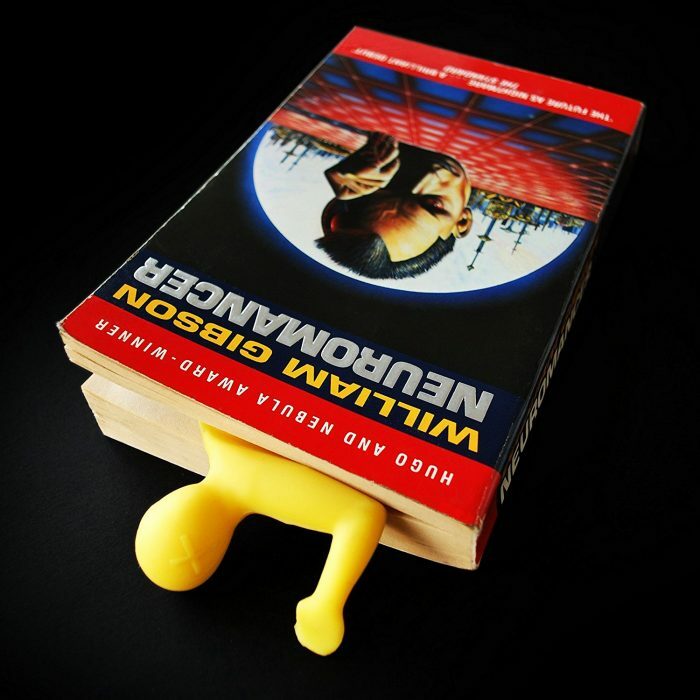 Molded Fingerprint Designed Bookmark: Just snap fingerprint right around your book and point it to the last word you read. 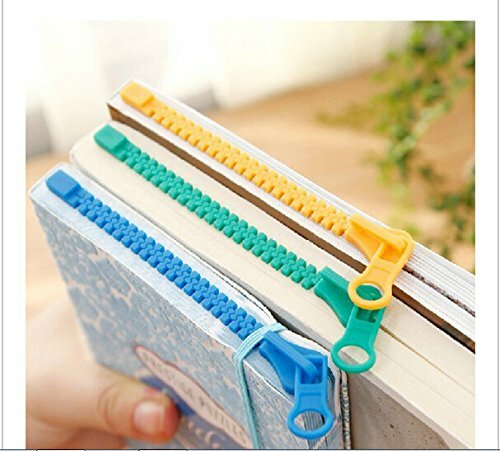 Use it as a handy book strap too. 7. Little Hippo Designed Bookmark: Do not lose track of your reading. 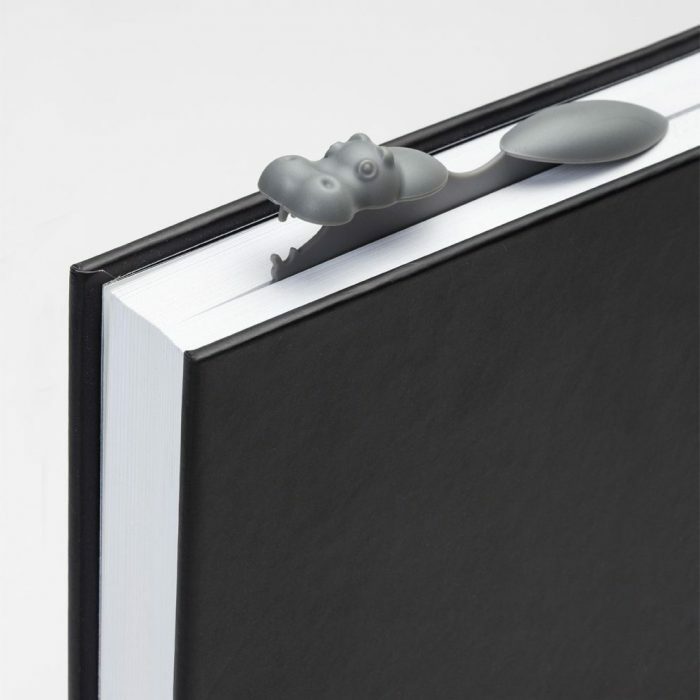 This Bookmark Hippo swims on the edge of your book style. 8. 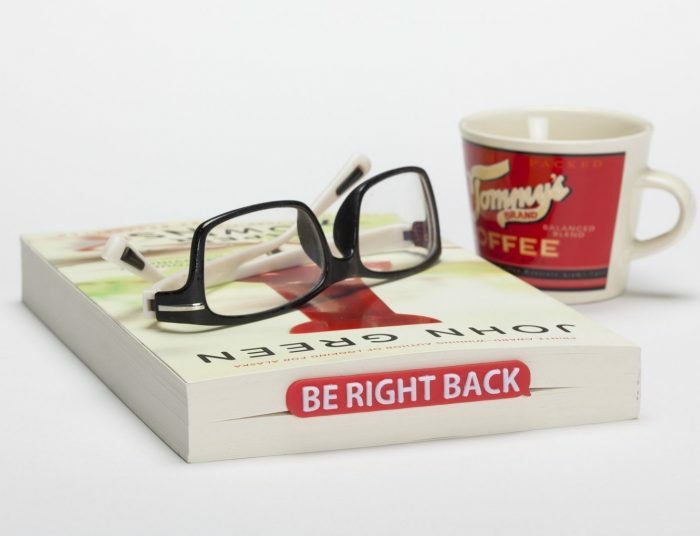 Red Be Right Back Bookmark: Red Be Right Back Bookmark is a cute bookmark with “Be right back” message. It’s small and it fits perfectly in any paperback books. 9. 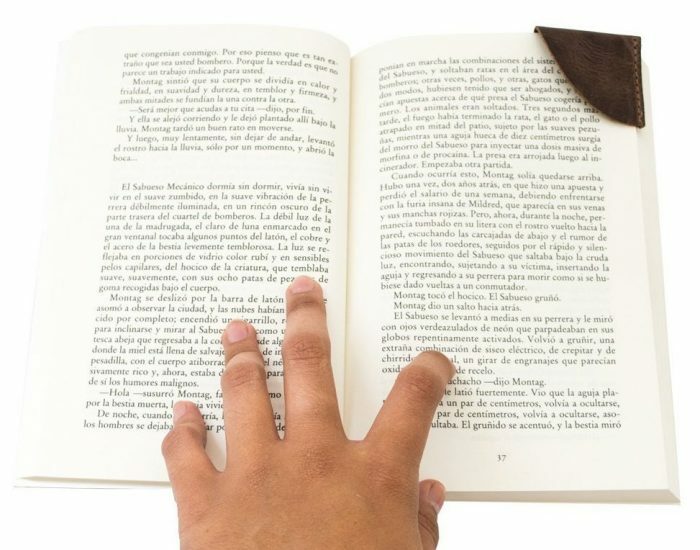 Dead Mark Bookmark: Dead Mark is a sturdy bookmark that is built to last and won’t start fraying around the edges. 10. 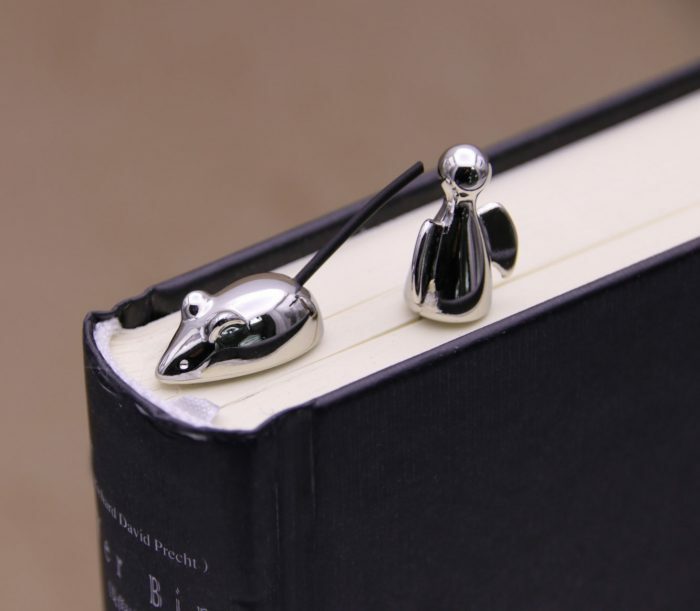 Running Mouse Swan Neck Bookmark: Running Mouse Swan Neck Bookmark creative bookmarks for reading. 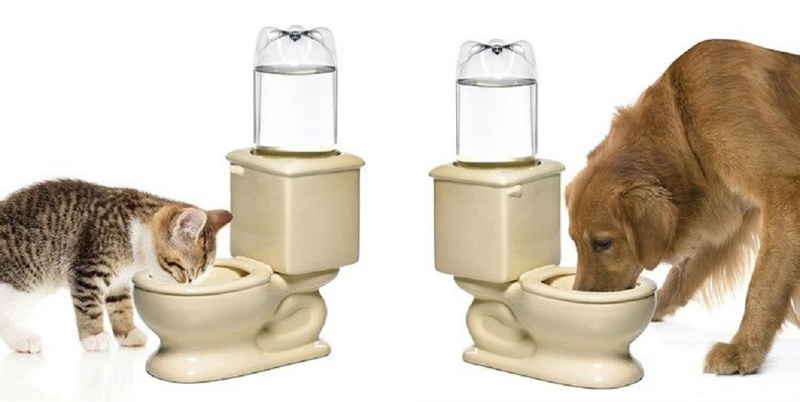 Perfect for any gift giving occasion. 11. 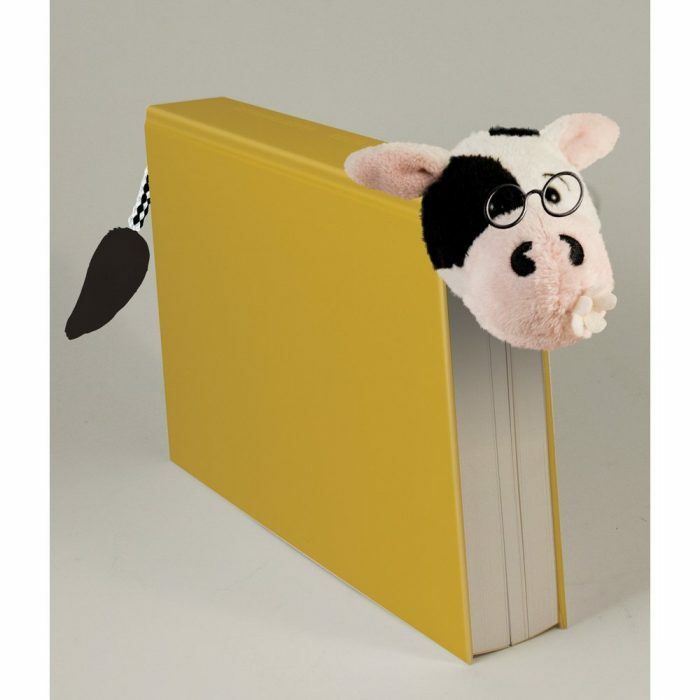 Cow and Tail Bookmark: When the time comes to close the covers for the day, they’ll be ready to stretch out and safely keep your place until it’s reading time once again. 12. 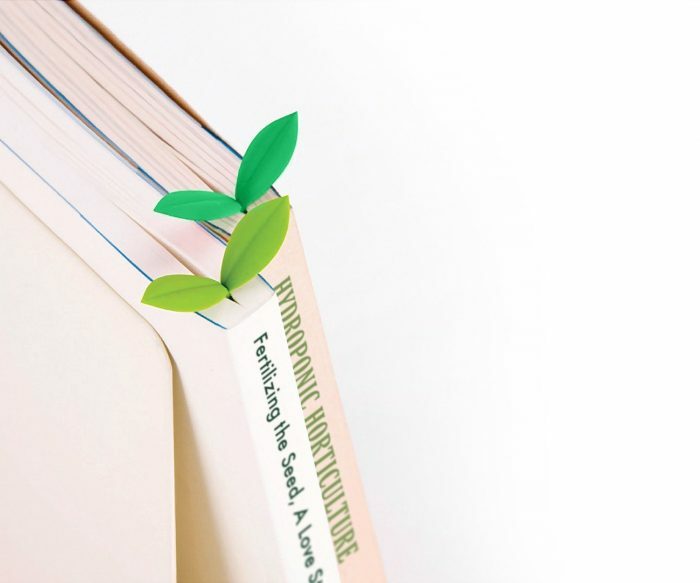 Green Sprouts Bookmarks: Pick up right where you left off with Green Sprouts Bookmarks. This set includes 6 bookmarks. 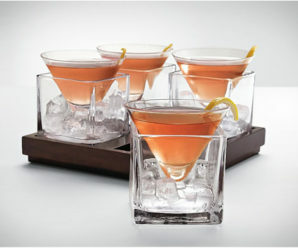 The bookmarks are made from soft, flexible silicone. 13. 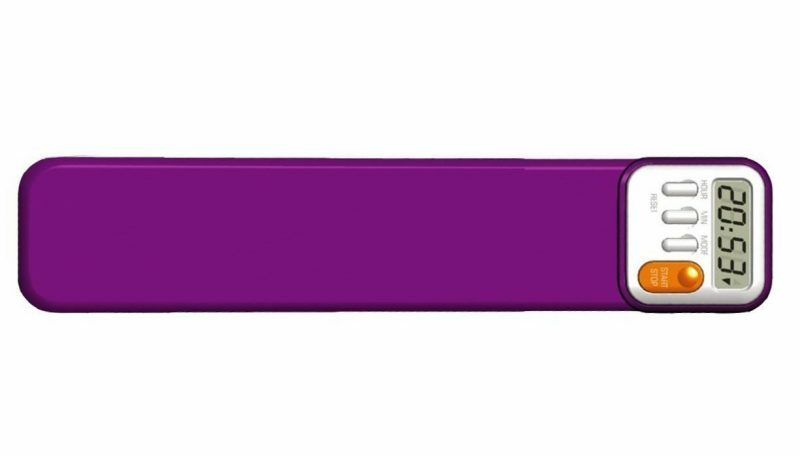 Purple Digital Time Bookmark: Now you can accurately track children’s required reading times to help take the work out of daily reading homework with Purple Digital Time Bookmark. 14. 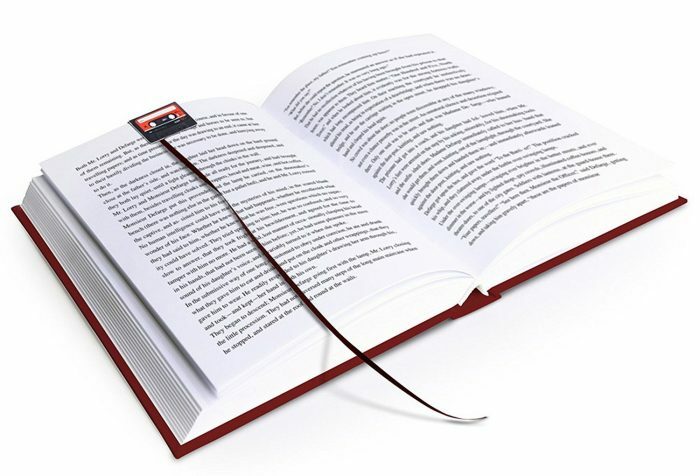 Magnetic Pause Cassette Bookmark: Pause cassette bookmarks are magnetic bookmarks that come with ribbon tape to hold your place perfectly. 15. Vintage-style Corner Bookmark: Vintage-style Corner Bookmark bring sophistication to reading time. Easy to place at the corner of the page. 16. Yellow Submarine Bookmark: This submarine bookmark will make sure you’re still on the right page the next day, so you can just dive right back in. 17. 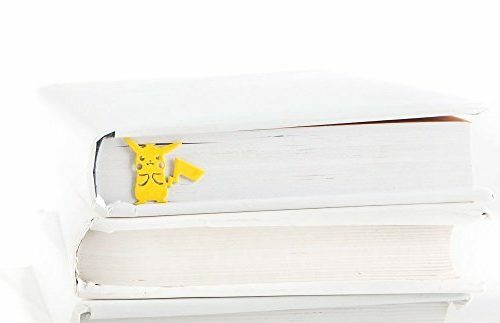 Unique Design Pokemon Bookmark: Unique Design Pokemon Bookmark laser cut metal bookmark. It will be a best gift for book lover. 18. 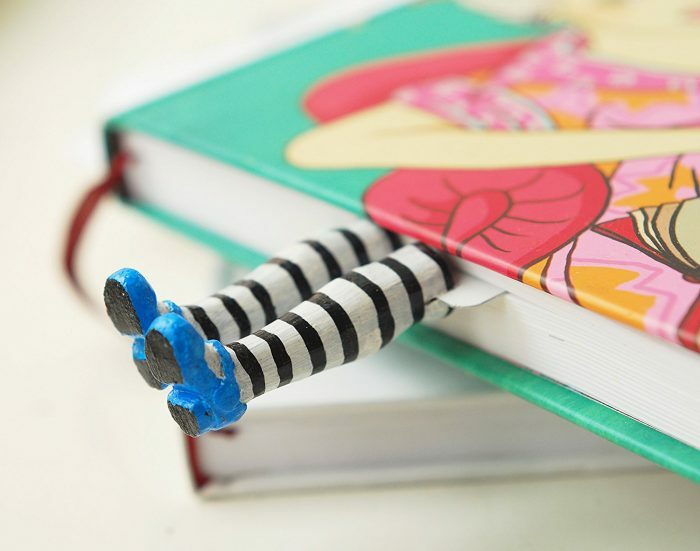 Funny Zipper Bookmark: They are very cute. They are a little thick, so they don’t allow a smooth close to the book. 19. 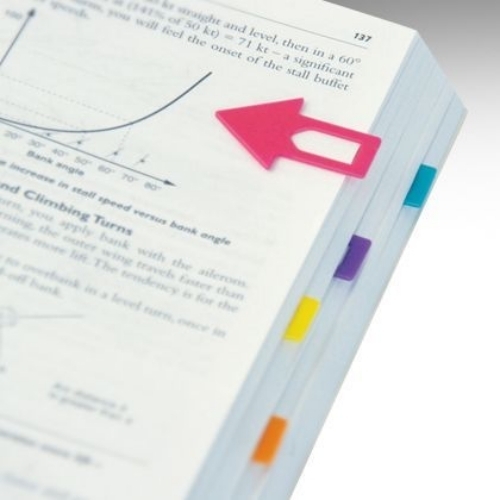 Colourful Clip Page Bookmark: Made from thick robust polypropylene, these colourful page markers clip on to mark those important pages. 20. 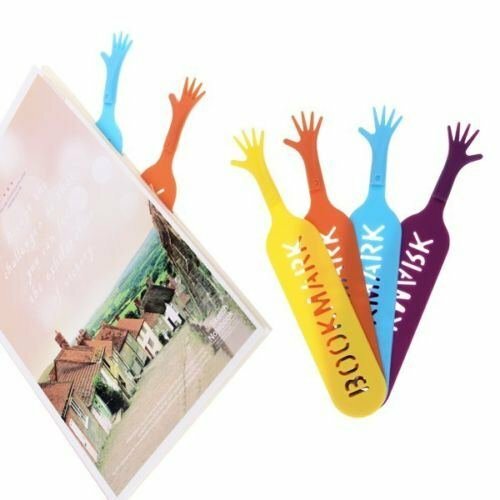 Funny Help Me Bookmarks: Just put this Funny Help Me Bookmarks inside the book and let the hand stick out. 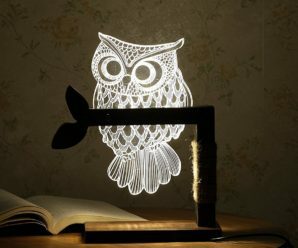 It is A great cute gift for any bookworm.